Hosting learn to homebrew day, again, at the house. Link to the AHA Site for RSVP. That's about all to say there. 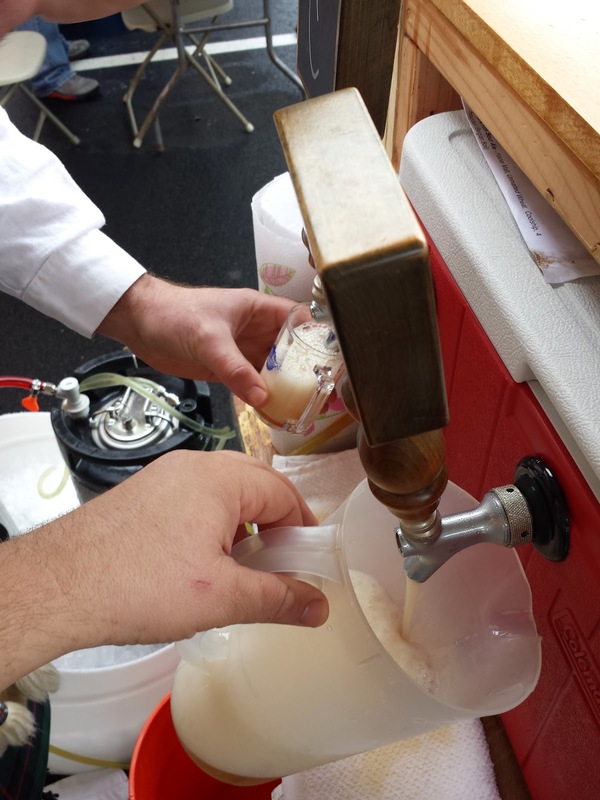 So, my first brew fest behind the taps. This was extremely fun, such a large festival with over one hundred breweries and several thousand people attending. To top it all off, I got to pour one of my own beers(yeah it was a little foamy). The feedback was great and it made me proud to be pouring to such good reviews. It is starting to sound like we are getting a new location lined up. That means expansion should be starting to get planned. Time to talk funding and investors, so that's going to be fun.